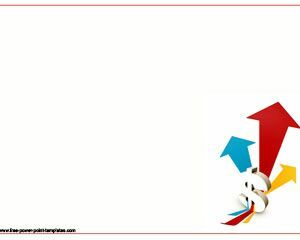 Free organization structure PowerPoint template explains the common aspects of the three types of organizational structures. These structures include a divisional, matrix, and functional matrix, and are demonstrable through free organization structure PowerPoint template. The organizational structure helps derive the divisional structure, which is set up in a large organization. The functional structure is also another type, which encompasses the sales, production, and marketing, as well as other relevant departments. 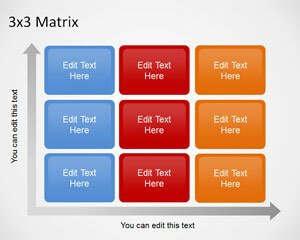 Explain the matrix structure that combines different structures to gain maximum productivity through free PPT themes. Outline the chain of command in a matrix structure through organization chart PPT theme, and free organizational structure PPT slides. The various facets of an organizational structure provides guidelines put into place to show relationship of the different individuals, and how they are answerable to others, in order to attain the goals set forth by the organization. 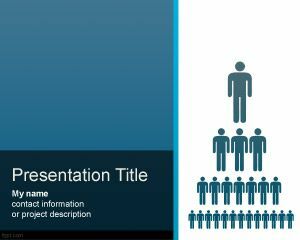 Use the organization structure PowerPoint template to show how a single objective can be reached by aligning the company’s strategies and polices particular to their agenda. 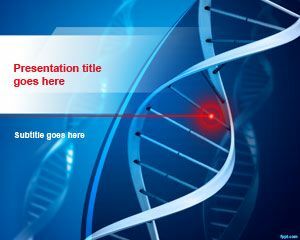 Organization Structure PowerPoint Template is a free organization PPT template for presentations that can be used for company structure and company organization. 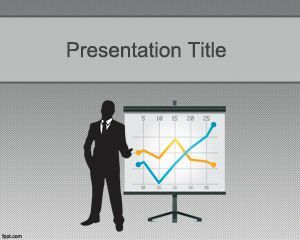 This free company PPT template for PowerPoint can be used for presentations on strategy and organizational change. Presentation slides that want an organization hierarchy diagram can use this template to make org diagram for PowerPoint. You can create organization charts and other diagrams and use this PowerPoint template to explore new organization structures. 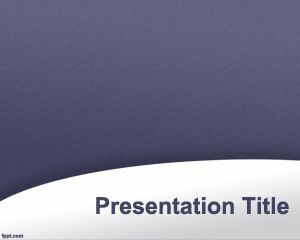 Free organization structure PowerPoint template runs well on latest version of Microsoft PowerPoint, in addition to its previous versions on Mac, and PC.